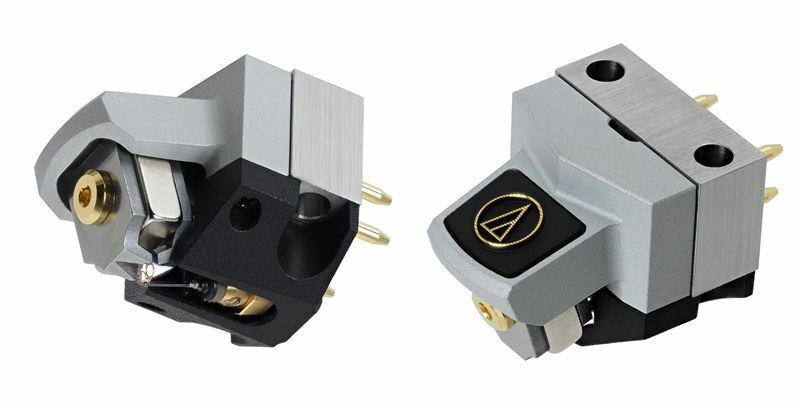 Audio-Technica’s new reference AT-ART1000 Direct Power Stereo Moving Coil Cartridge has been developed and engineered as part of the company’s ‘Excellence’ programme to deliver the highest listening experience for audiophiles. With 54 years heritage in manufacturing phono cartridges – the very first product was the AT1 cartridge in 1962 – the new flagship model marries the company’s vast acquired knowledge and expertise in analogue audio technology with cutting-edge materials and design, resulting in the AT-ART1000 being Audio-Technica’s most advanced and sophisticated cartridge to-date.Meticulously handcrafted in Japan, the AT-ART1000 adopts a unique Direct Power System that places the moving coil directly on top of the stylus tip meaning that the signal transmission from the stylus diamond to the moving coil is ‘direct’ and therefore not transmitted along the length of the cantilever, ensuring audio quality is not compromised through any negative effects that may be introduced by a cantilever’s length and material. Having the coils move in such close proximity to the stylus tip allows the cartridge to vividly render even the most subtle sonic detail and deliver unsurpassed transient response, while medium and low frequencies are reproduced with incredible accuracy. The AT-ART1000 features a special line contact diamond tip stylus and a solid boron cantilever. This high-performance stylus / cantilever combination enables the maximum pick-up of ‘information’ from even the most complex vinyl record grooves. For the Direct Power System to flourish effectively, a lightweight solid boron has been specially selected for superior strength and subtle control of movement. The structure that supports the specialised magnetic circuit and suspension system is constructed from titanium. Known for its lightweight, strong and anti-resonant acoustic properties, this material requires sophisticated machining and is only employed in Audio-Technica’s top of the range cartridge models. The titanium also works in tandem with the cartridge’s polymer cover and aluminium housing to minimise vibrations that can colour the sound quality. Yousuke Koizumi, Audio-Technica Japan states, “Our pedigree for producing world class phono cartridges is second to none and has been the cornerstone of our business since the Sixties. Our reference AT-ART1000 represents the pinnacle of over 50 years of experience and expertise in the field. “We found some of our inspiration in the renowned Victor MC-L1000 cartridge of 1986 and charged our research & design engineers to imagine a Direct Power System of unsurpassed levels of precision and sophistication with the materials available to us today. The AT-ART1000 will available on an exclusive basis from no more than 50 specially selected ‘Excellence’ retailers across the world, each having top-flight demonstration facilities and the specialist knowledge to provide the first-class experience demanded by this unique cartridge. 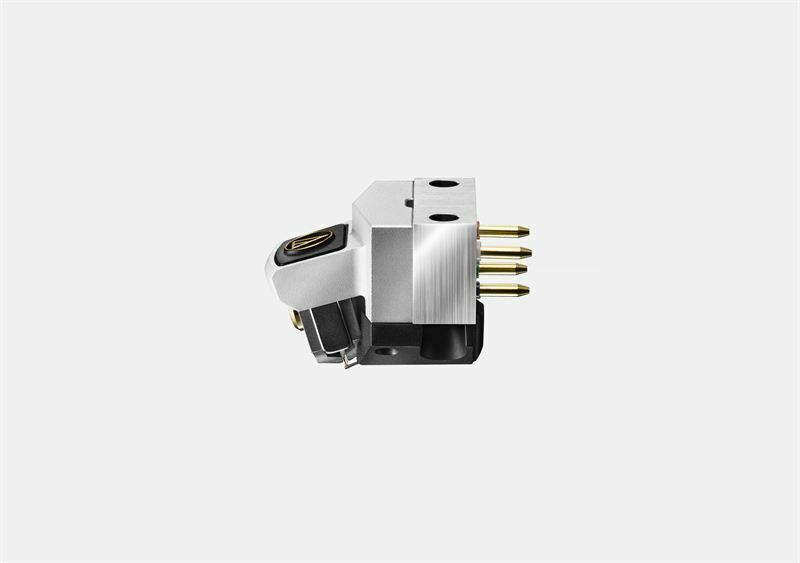 Due to the exclusive nature of the product and to protect against damage to the cantilever and wear of stylus tip, Audio-Technica will offer AT-ART1000 customers a paid Cartridge Rebuild Programme service. This programme provides the replacement of the whole assembly including stylus tip, cantilever, coils and rubber dampers and will be offered via the ‘Excellence’ retailer network.